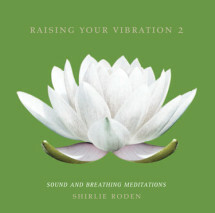 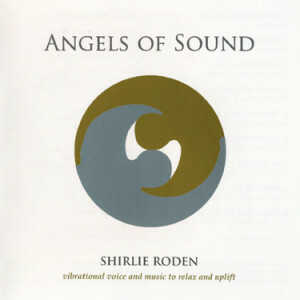 Sixty minutes of vibrational music to relax, meditate and uplift, composed, performed and produced by Shirlie and engineered by Richard Spence (www.ritchspence.com). 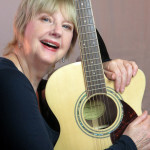 Featuring Shirlie’s healing voice tones, Angels of Sound can be played for relaxation or you can work with the tracks individually and breathe melody and sounds into each chakra. 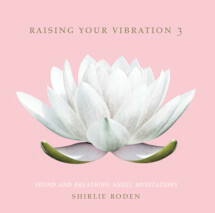 Each track moves up one musical tone so by the end of the cd you will have ‘raised your vibration’ from root to crown by an octave of sound.